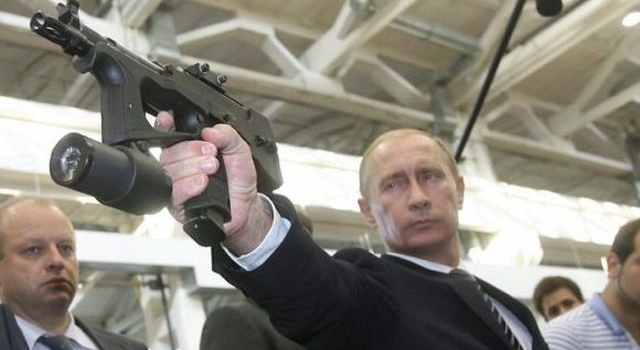 Have you had the Botox done already or is that after getting the PP-2000? Fingers crossed it uses TM spec GBB internals. 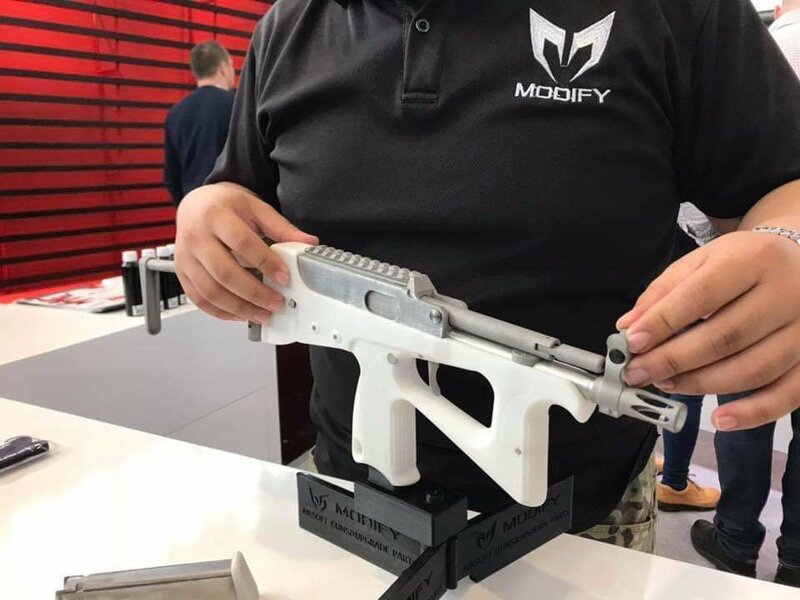 Is this MODIFY's first foray into GBB guns? Whole guns, yes. But they've made a lot of gbb after market parts in the past and I do hope their engineers would steal get inspiration from TM's designs. I'll just leave this here, bring back some nostalgia. Best mission in the game. Then Paris. It is supposed to be a gorka e in izlom, but like in the multi it is just some form of digital flecktarn instead (which while there have been camo oversuits of it used in training, is not seen all that much). Oddly enough when in the red light it almost makes one think of the "Tibetarn" for a moment. Back on topic, I see they elected to go with the wire stock, but I wonder if the ability to retain a spare mag in the back is also going to be present. Wire stock saw more use I guess and the updated version with a rail didn't see a mag stock version. It's a cool idea but in practice you have a gun with shifting center of mass on top of it recoiling a lot for a 9mm. That Russian VoiceOver is bad... 😃 With some english accent. They are trying, but i spotted it instantly... something wrong. In such situation commissioner shoot spy instantly. ANYWAY, it's nice to see PP-2000 in GBB. Hope this doesn't go down the route of wherever that semi-auto shotgun went. I had forgotten about the Modify MOD 90. Well remembered. Aww shucks, more money to spend. Be cool to see how works. Up for pre-order on WGC. ETA September 2019...do they actually charge your card? My guess is yes, because Modify needs the money for production, if not R&D. Aye, ill wait and see the final product. Yeah cheap as that may be for what it is, that's still a good chunk that could go Zeta Labs on you.